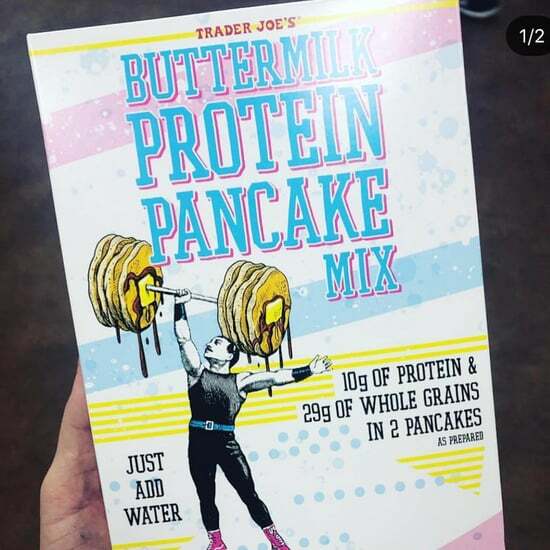 Trader Joe's has gained a cult following of loyal customers over the last decade, and it's easy to see why; the grocery store is chock-full of fresh produce, healthy cauliflower products, and even staples for the keto diet. 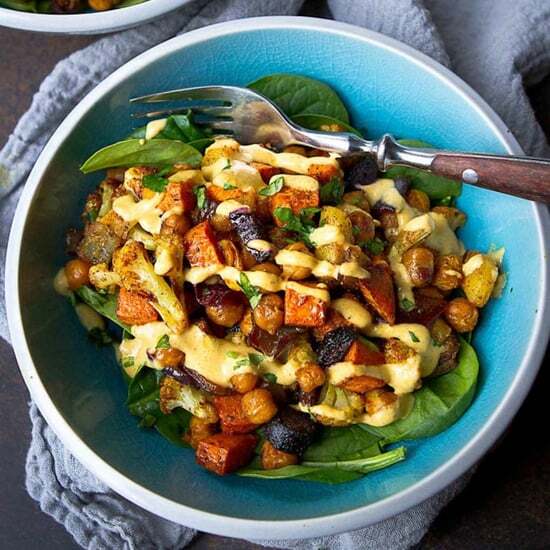 With organic offerings and food for pretty much any diet (vegan, gluten-free, Paleo, etc. ), it's no wonder that TJ's is a favorite among dietitians. 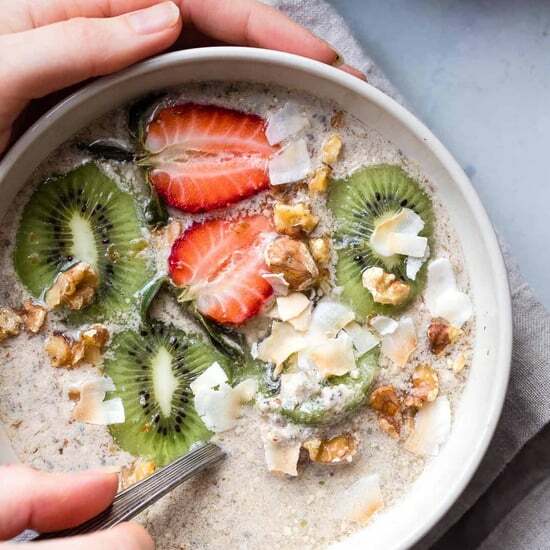 After speaking to several dietitians, we noticed one item that kept popping up over and over on their shopping lists: Everything but the Bagel Sesame Seasoning Blend. A mix of sesame seeds, poppy seeds, sea salt, dried garlic, and onion, this seasoning tastes just like an everything bagel, without all the carbs and calories. "Love everything bagels? Skip the bagels and add that seasoning to eggs, avocado toast, and popcorn for a savory seasoning blend," Julie Harrington, RD, said. "The Everything but the Bagel Seasoning is of course amazing," Autumn Ehsaei, MS, RDN, LDN, echoed. 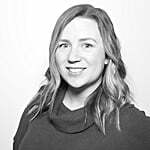 It's a favorite of Kaleigh McMordie's, MCN, RDN, LD, a registered dietitian and the founder of Lively Table. And Elissa Goldman, RD, puts it on her eggs and avocado toast. 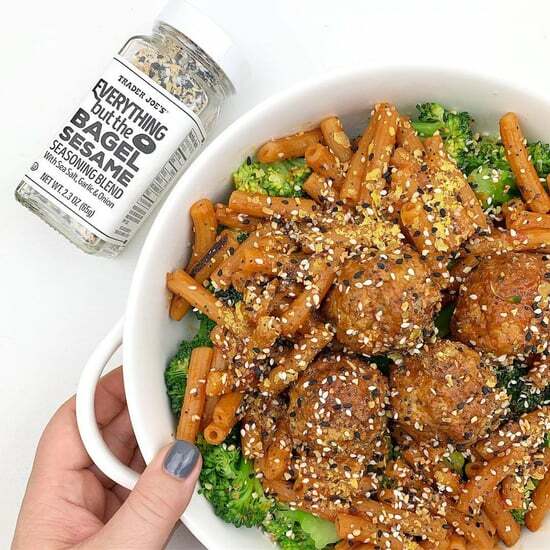 If you don't have a Trader Joe's near you, Natalie Rizzo, MS, RD, recommends ordering a bottle of the Everything but the Bagel Sesame Seasoning Blend on Amazon ($7). It's a No. 1 bestseller in seasoned salts on Amazon and available on Amazon Prime. "I highly suggest buying a bottle and using [it] on everything from avocado toast to scrambled eggs to roasted veggies," she said. We personally love this seasoning blend on avocado toast, popcorn, and even as a seasoning for chicken. Next time you hit up TJ's, be sure to stock up and get creative!